Over 2000 color patches and tabs with identifying texts. 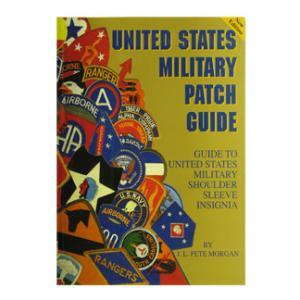 A complete source of U.S. Army, Air Force, Marine Corps, Navy, WWII Army Air Corps military patches from WWII to the Present. 96 pages.